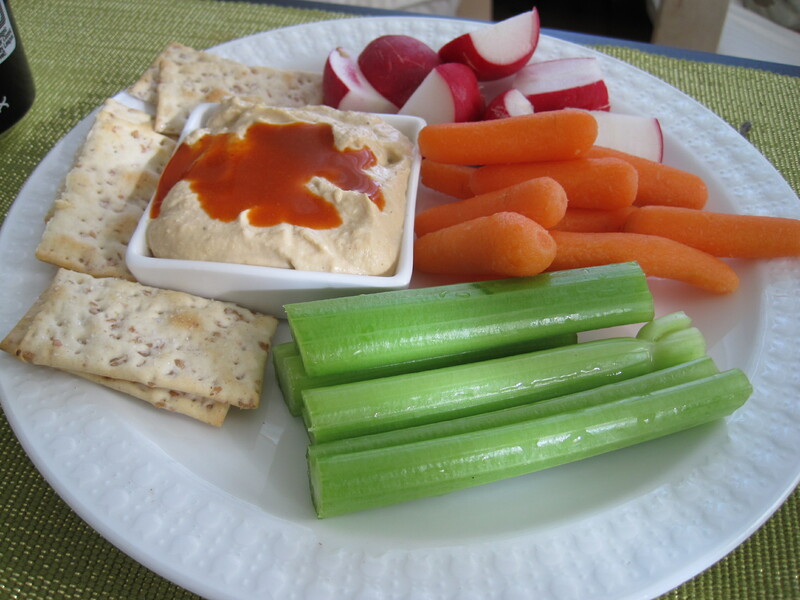 Spicy Sesame Hummus | Cook. Vegan. Lover. In a high power blender or food processor add all the ingredients and blend until smooth. Add the reserved chickpea liquid to create a consistency you like- I like mine really smooth so I added about 1/3 cup of reserved liquid. This entry was posted in recipe and tagged hummus, recipe. Bookmark the permalink. Pingback: Hummus is For Lovers « Eat. Live. Be Healthy. Oooh, yummy! Hummus is one of my favorite foods. This looks fantastic! Sesame chili oil? That sound indeed perfect for hummus. I’ve never tried sesame chili oil, but I don’t know what I’m waitin’ for. That sounds delicious!